The Marshmallow white modern bar stool is an innovative work of modern creation. Move your seating experience forward with inner movements that return delightful results. 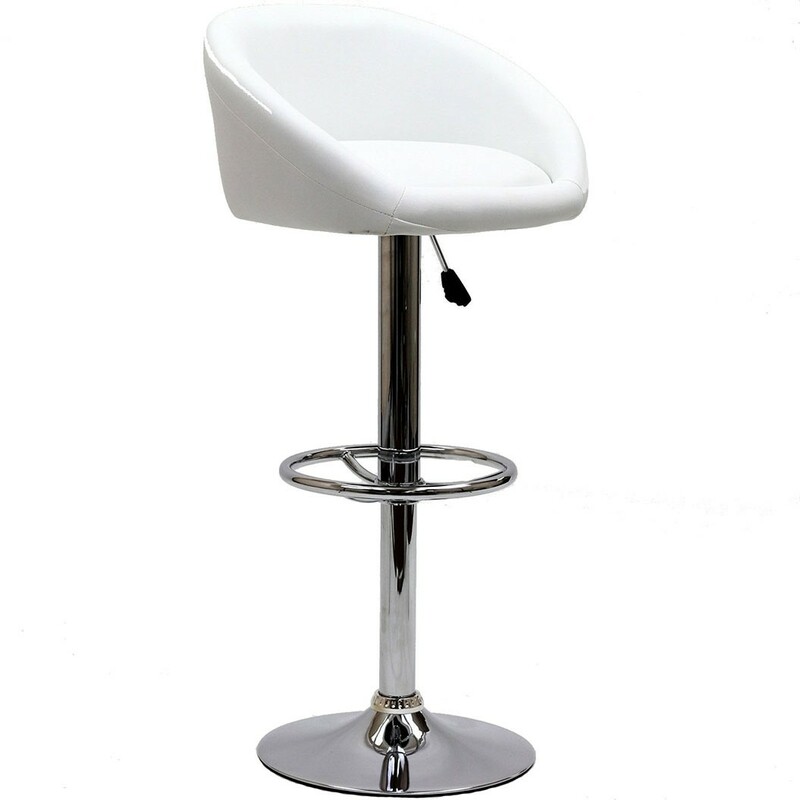 Positioned on a height adjustable steel base, Marshmallow is ideal for modern bars and home parlor areas ready for ascendancy.